Linuxslaves.com - Once you installed the Ubuntu 18.04 with Gnome desktop and suddenly realize that there's touchpad issue / your touchpad or trackpad right click doesn't work. Do not panic, it's not a bug!. This is a new touchpad behavior in Ubuntu 18.04. If your laptop’s touchpad doesn’t have a physical buttons for left and right click, you have to tap with two-finger to perform right-click. 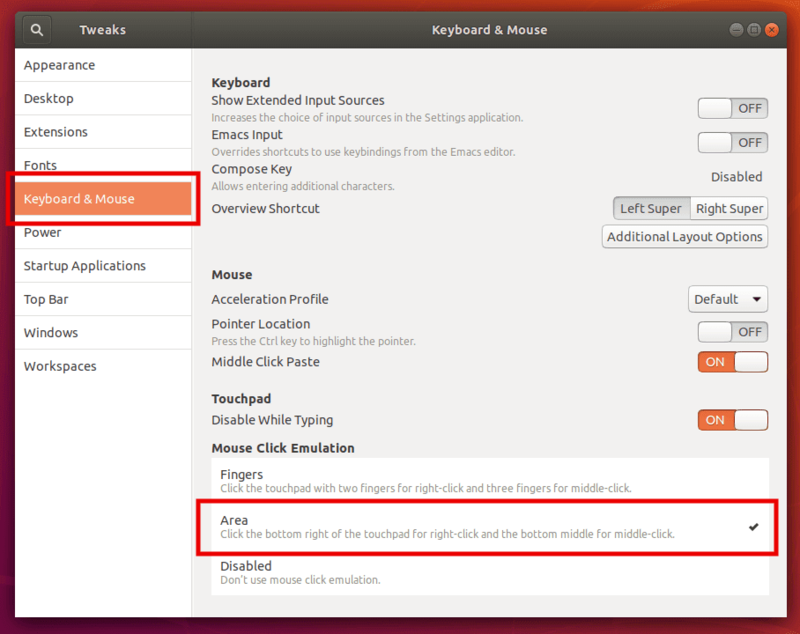 So let me show you how to enable right-click on Ubuntu 18.04 that won’t work by the default. 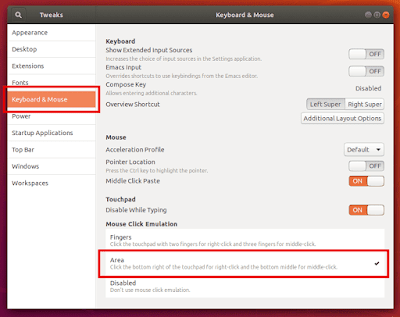 You have two options to make right-click (clicking on the bottom right area of the touchpad) working in Ubuntu Bionic Beaver. 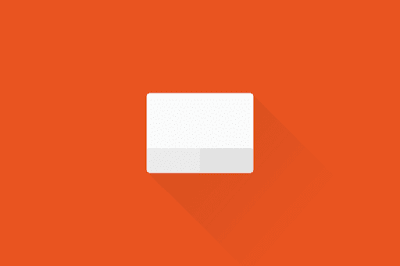 Hope this fixed the right click issue with the touchpad on Ubuntu 18.04 desktop. Thanks for reading!.